I was recently a part of my little sister’s move from a high-rise in the city of Chicago to a quaint house in the suburbs. She assigned me some pretty hefty responsibilities throughout the day, as she ran around helping guide her team to make sure things went smoothly. While she manned the elevator, I was in charge of the “Command Center” inside. This is when a Fanny Pack changed this move for me. Before you go jumping to conclusions on how I would make a perfect soccer mom in the early 1990’s with this retro gem, I would like to go on the record and say that I understand that Fanny Packs aren’t necessarily “stylish” or “on trend” in 2014. Trust me, I get it! But trust me again when I say Fanny Packs should totally make a come back — maybe not on the cover of Vogue but definitely in the moving industry. 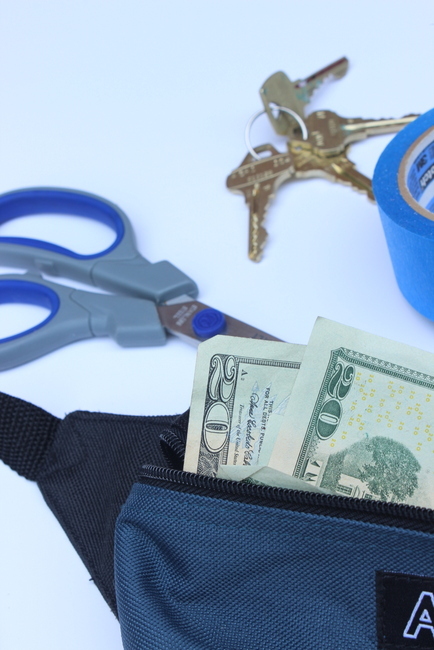 Fanny Packs will totally change your moving experience for the BETTER! I promise! Any move I have been a part of I notice that whomever is in charge is usually running around, working hard, giving orders, and just generally all over the place. While this “leader” is upstairs in the guest room explaining to a moving team member where to put the dresser, someone else from the moving team is running in giving back the tape they borrowed 25 minutes ago. Usually, the leader stays focused on that dresser placement while simultaneously taking the tape and dropping it on a nightstand until that leader has time to bring it back to the kitchen. 5 minutes pass, the leader is now outside in the garage helping pack up last-minute tools and can’t seem to remember where the tape is! See the problem here? The leader is on the move (ALL DAY!) and doesn’t always have an extra hand to hold that tape, or house keys, or cash to order pizzas. And because they don’t have those extra hands… these leaders end up wasting some serious time back tracking to find the necessities. The solution to this all too common problem?! 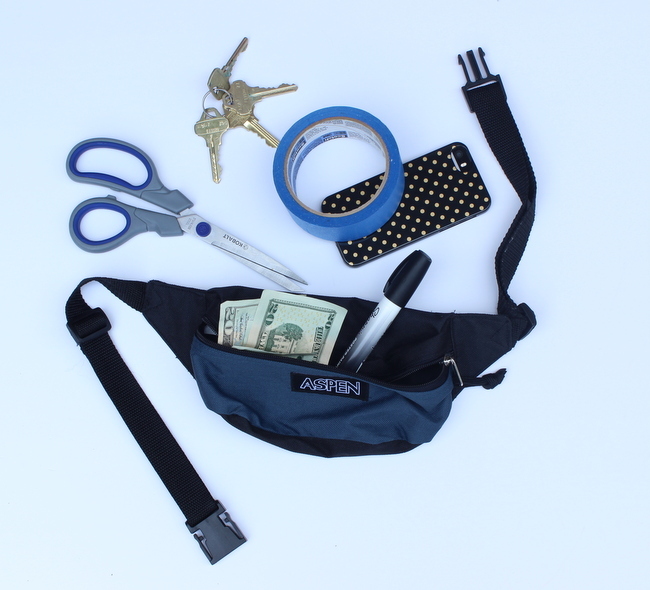 A Fanny Pack… filled with the moving leader’s essentials. So what should you stuff in that moving life saver? First, you want to include keys in your fanny pack. 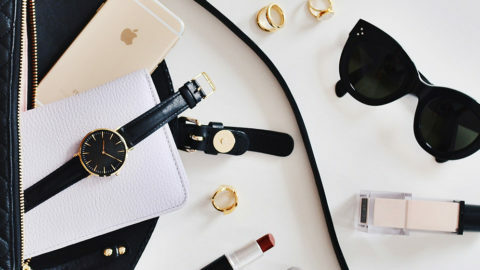 These tiny items are easy to get lost, yet they’re so important throughout the day. 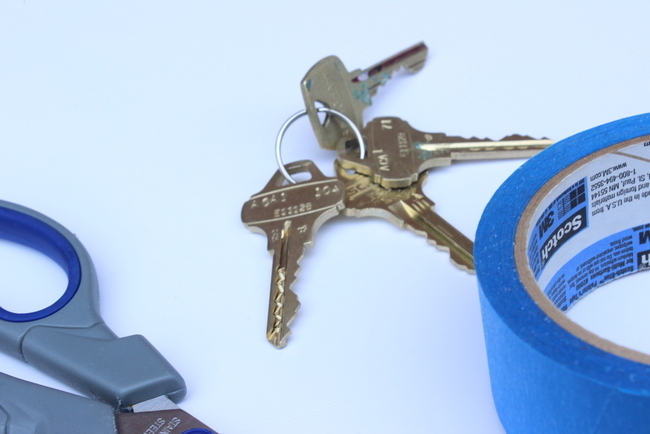 Car keys, house keys, shed keys, truck keys… have them all available and easily accessible as you buzz around the house. Cash. You do not want to your team to turn “H-ANGRY” (becoming angry/crabby/short-tempered because of hunger). Cash will help you order some food to keep that moving team happy. 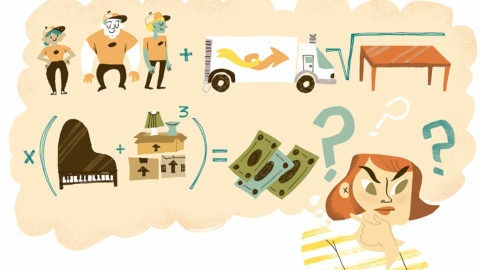 Cash will also tip those hardworking movers that go above and beyond! 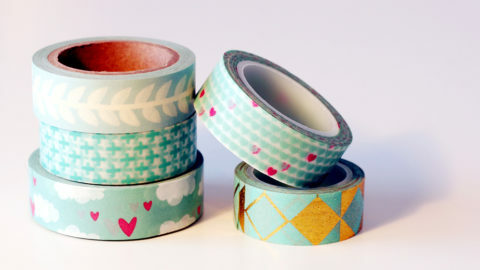 You should also stash some tape, a marker to mark any last-minute boxes, and your cell phone. Having these tools available all day long will change your life… wellllllll, maybe that’s a little extreme. It’ll definitely change your moving day for the better though. 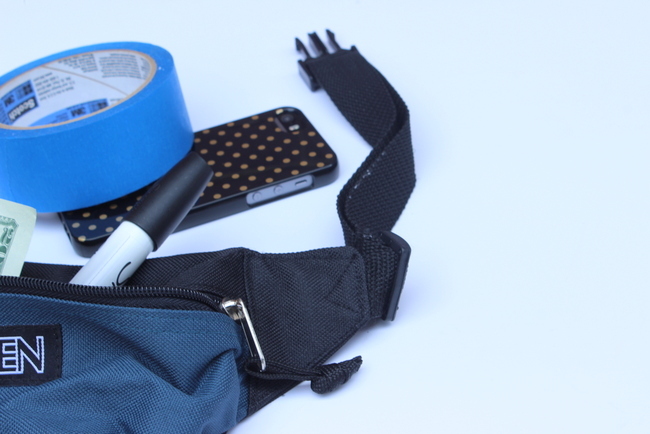 Your fanny pack list doesn’t have to stop there. Feel free to add any other essentials that you think will help your moving day stay a tad more organized. I promise you will not be misplacing any of the day’s must-haves when you have this stylish fanny pack strapped around those hips. As the moving leader, you can buzz around as usual, but you will never have to back track looking for those missing keys, that mysterious marker, or that gosh darn pair of suspicious scissors. Do us a favor though…. steer clear of the fashion police in your new neighborhood, they may not be as impressed with the retro accessory as we are!